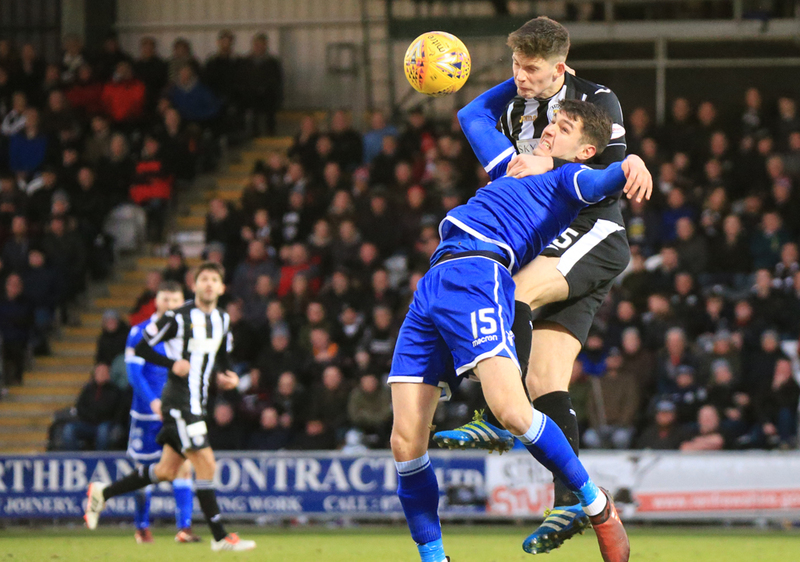 QUEENS are yet to earn a point against Championship leaders St Mirren in three attempts this season as they fell 2-0 to Jack Ross` men at the Paisley 2021 Stadium. First half strikes from defenders Liam Smith and Harry Davis made sure Saints extended their lead at the top to a massive 14 points whilst Queens dropped to sixth place. On-loan arrivals Dom Thomas and Nikolay Todorov had to settle for places on the Doonhamers bench as Gary Naysmith opted to select the same starting line-up from last week`s 3-1 win over basement boys Brechin City. The hosts started off lively when two minutes into the game the dangerous Kyle Magennis managed to find space at the edge of the box. 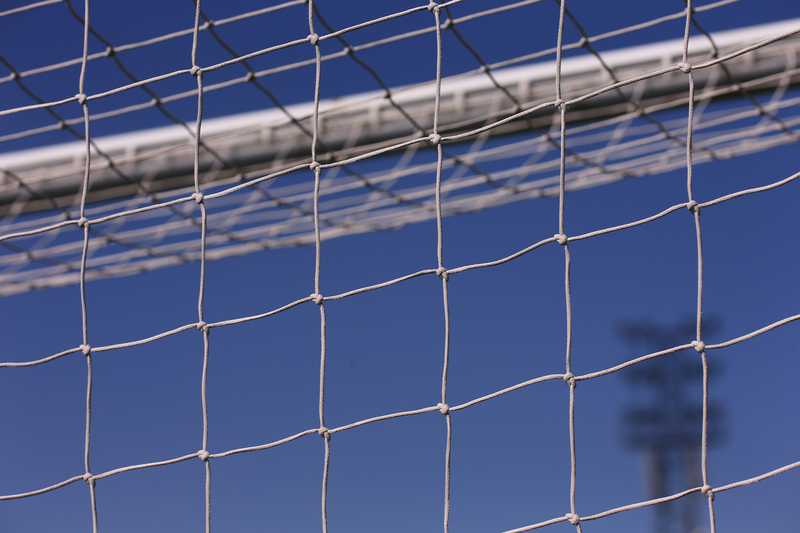 The midfielder struck at goal and was denied by Queens goalkeeper Alan Martin, who was equal to it and parried away the attempt. 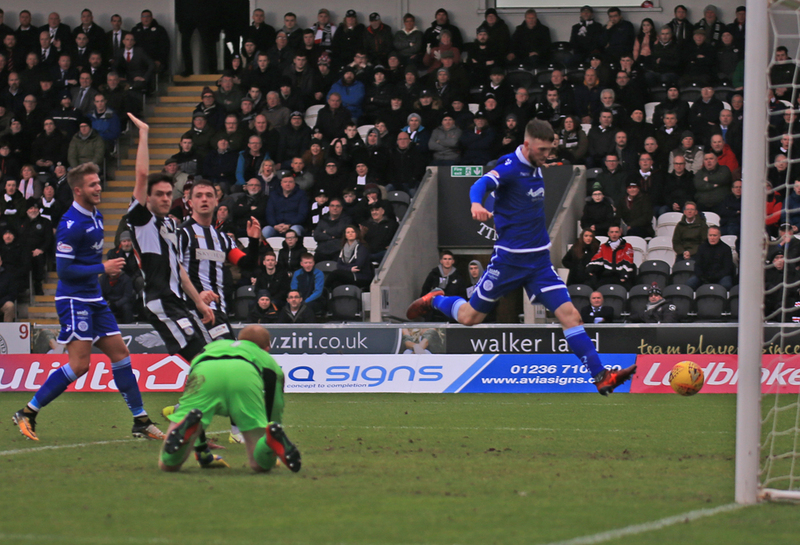 The deadlock was broken only two minutes later though, when Liam Smith found himself in similar space to what Magennis had moments earlier, but this time the on-loan full back made the Queens defence pay. With little pressure from the Queens player he lashed the ball past Martin into the top right hand corner to the delight of the home support. The Saints were looking for their tenth home league win of the season but had goalkeeper Craig Samson to thank for keeping them on track as the Doonhamers worked their way back into the game. Youngster Ross Fergusson was first to trouble the ex-Dundee stopper when he held the ball up tremendously well and outmuscled the defender. He turned and hit a fine effort but was tipped over the bar by Samson. The resulting corner found the head of Kyle Cameron but once again Samson was alert and got fingertips to the ball and forced another corner. Queens did manage to get the ball over the line eventually, after a rebounded Dobbie strike was touched in by Cameron. But the assistant referee had, rightly, flagged for offside. It was an encouraging five minutes for the Doonhamers but they couldn`t capitalise. The Buddies responded well and started to pile on the pressure as they had a succession of corners. One short corner almost resulted in a goal from Lewis Morgan, but was tipped over from Martin. The resulting corner was cleared and picked up by defender Adam Eckersley. He attempted a long range effort on goal, but was handled in the box by captain John Rankin. Referee Steven Kirkland had no option but to point to the spot and award St Mirren a penalty. Rankin was booked for his troubles. Defender Harry Davis stepped up to the plate, and the Englishman made no mistake as he tucked home from the spot. 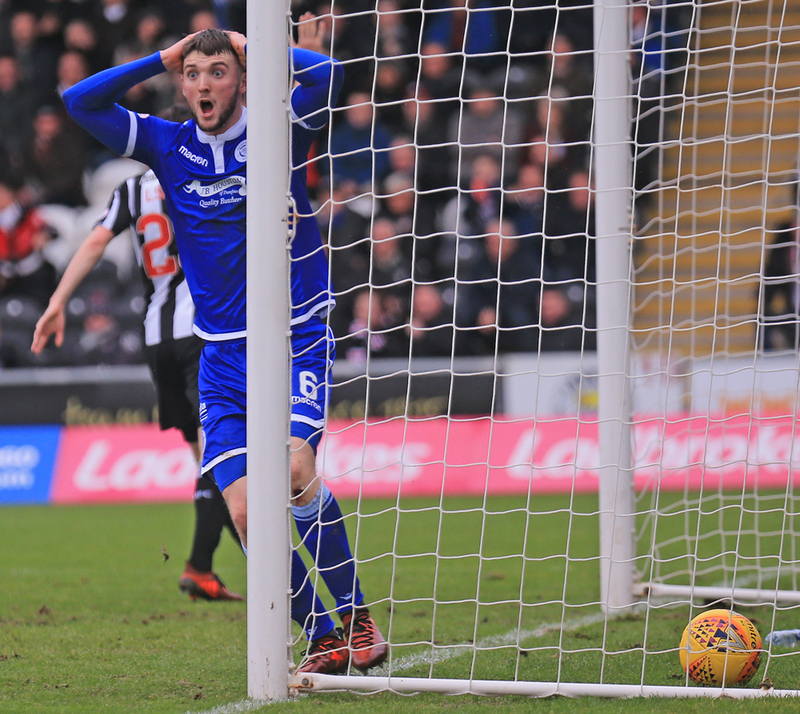 It really should`ve been game over at Paisley on 40 minutes when the hosts bombarded the nervy looking Queens defence but thankfully Jack Baird fluffed his lines from two yards and his attempt soared wide of the target. After a poor attempt at goal from Lyndon Dykes the hosts pushed forward once more with goalscorer Smith. His cross found ex-Queens favourite Gavin Reilly but he also couldn`t punish his hometown team and fired wide of goal from close range. Queens needed to change the game and shape as they were clearly struggling to live with the league leaders in the opening period. On-loan winger Dom Thomas made his second debut for the club, interestingly the same venue where he made his first debut for the club, as he replaced Scott Mercer. The Kilmarnock player showed some nice touches with his quick feet but Queens couldn`t really muster up any real chances. On the hour mark Queens were forced into changing their goalkeeper when Alan Martin signalled to the bench that he couldn`t continue due to thigh injury. Youngster Jack Leighfield was brought on. Forward Nicolay Todorov was brought on for Ross Fergusson and he showed fight and determination and impressed in his short time on the pitch. 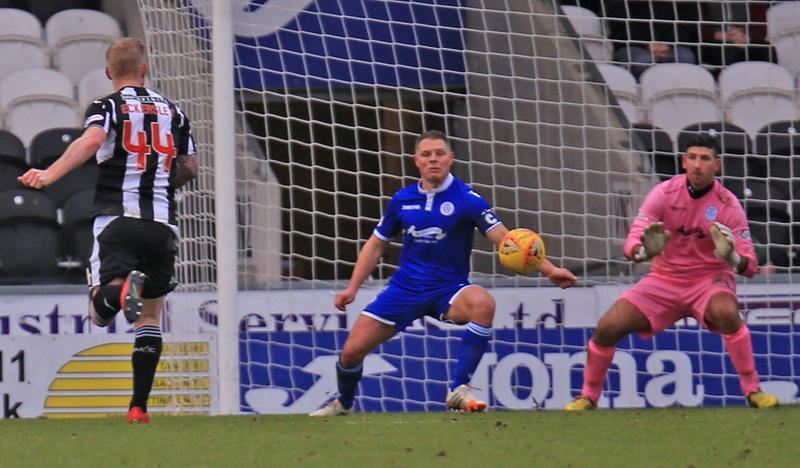 Queens had a couple of chances near the end of the match as Rankin saw his effort parried out for a corner. Joe Thomson also had an effort but glanced wide of the target. Queens didn`t do themselves justice against St Mirren. They did have chances to get themselves back into the contest but didn`t take them as the league leaders marched on to their aim of securing the league title. Queens aren`t in action next week due to Scottish Cup ties being played so their next match is at home to Greenock Morton on February 17. Morton are currently in the play-off positions but Queens know a victory over Jim Duffy`s men can possible see them climb into the top four. 14:51 Ten minutes from kick-off here. Can Queens pick up their first points against St Mirren this season? 1 min Martin makes a good save from a long range shot. 4 min The ball is sprayed to Smith outside the box and he thrashes a thunderous strike into the top corner. 1-0 St Mirren. 9 min Dobbie creates space for Dykes but skies his shot over the bar. 11 min Dobbie tries his luck from 25-yards but his dipping effort lands just over the bar. 19 min Fergusson does brilliantly to keep the ball. He turns the defender and his shot is tipped over the bar by Samson. 19 min From the resulting corner Cameron`s header is tipped over by Samson. 20 min Dobbie`s long range shot is parried into the path of Cameron and he knocks it in but the assistant has his flag up. 25 min Martin comfortably catches a St Mirren free-kick. Still 1-0. 31 min Penalty to St Mirren after Rankin handles the ball in the box. 33 min Davis makes no mistake from the spot. 2-0. 38 min McGinn`s shot is deflected out for a corner. 39 min It should be three for the hosts but Baird nods over the bar. 40 min Dykes` header flashes wide of the post. 45 min Smith`s cross finds Reilly but he fires wide from close range. 47 min Nice play from Queens but Rooney`s delivery from the right is caught by Samson. 49 min The hosts win a corner. 53 min Dobbie slams a shot wide of the target. 59 min Martin signals to the bench that he can`t continue. Seems to be a quad injury. Leighfield on. 61 min Rankin heads out for a St Mirren corner. 73 min 4585 fans here. 244 Doonhamers in attendance. 87 min Rankin`s shot is parried out for a corner. 88 min Thomson`s long range effort flashes wide of the post. 90 min Substitution : Dobbie`s on for long range effort glances wide of the target.